Sample LX5 Image from my book. 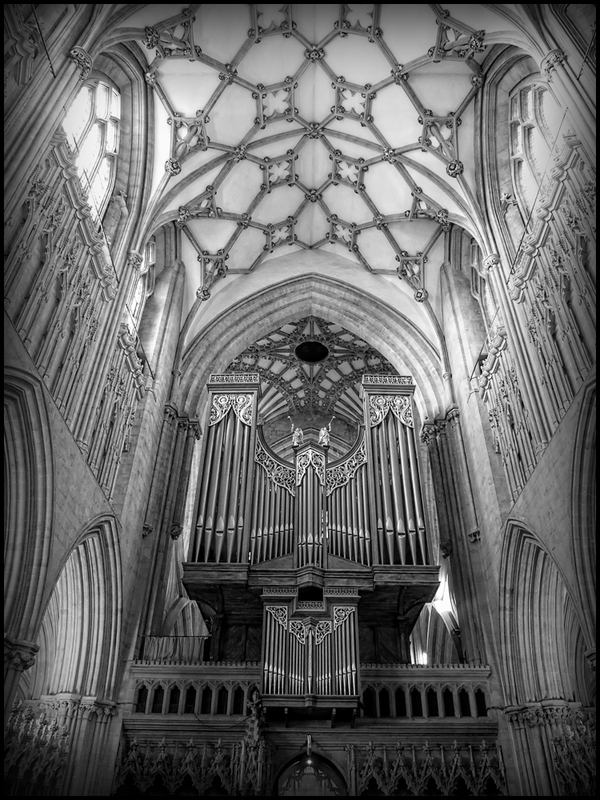 This is one of the worked examples which can be downloaded as a full resolution image – you need to do your own B&W conversion however. I have long believed noise avoidance and reduction is a key skill and one that will make your work stand out from the crowd when done correctly. Nik Dfine is just one of three noise solutions I use (the other two are Neat Image and Topaz DeNoise) and produces very natural looking results so is ideal for Landscape and nature Photography. Because of the specialist nature of the book I can only release it electronically. But don’t worry if you don’t have a Kindle as Amazon provide free Kindle reader software for the PC, Mac, iPad, iPhone and Android platforms.